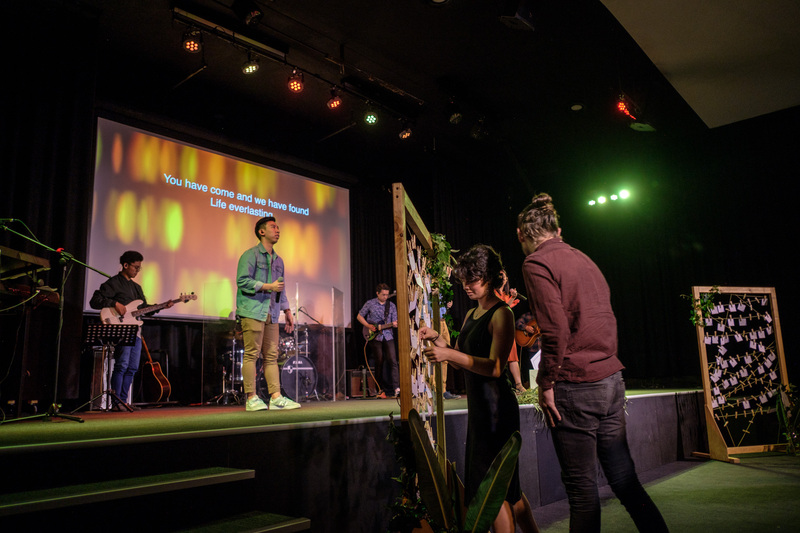 Sonlife was planted in 2011 with the vision of a vibrant church reaching the city of Perth and beyond. What started in my living room has grown to become a flourishing church community, with the potential to reach many more people for Jesus. 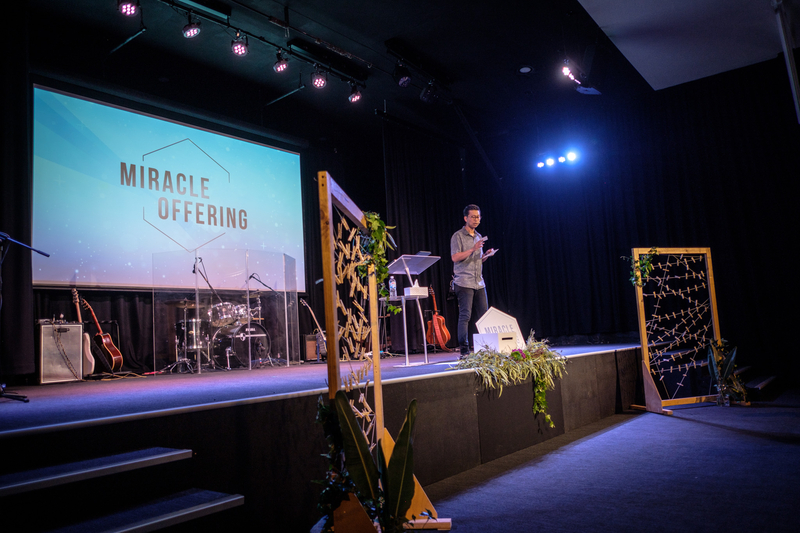 God has blessed us with the purchase of a church building in the heart of Leederville and this purchase was a step of faith, trusting God all the way. At the time, we didn’t have a building fund or savings to purchase the property. However by God’s grace we raised a deposit and a bank offered us a loan to purchase the building.That was our first miracle back in July 2016! In October 2018 we asked God for another miracle. This time everyone came and gave generously and joyfully, giving beyond our regular tithes and offering. The amount pledged on that day was an amazing $267,000! 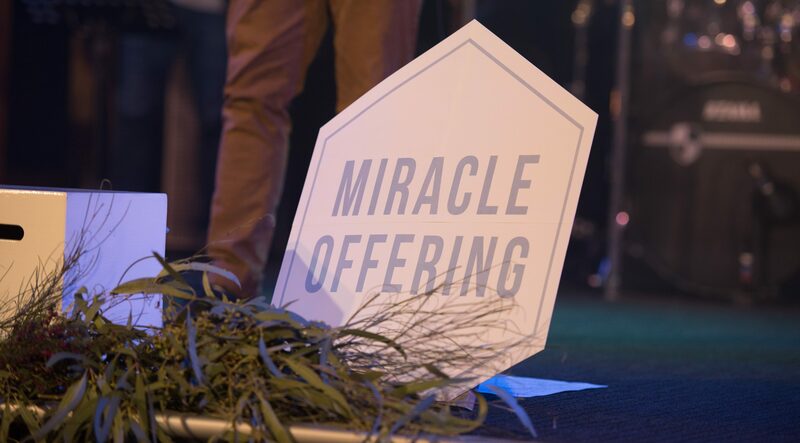 This miracle offering will go into our church building fund to fulfil the mission and vision of Sonlife. I want to say thank you so much for your generosity. I am believing God will use our annual Miracle Offering to see many lives impacted and transformed within our city and beyond. For those who pledged and have not had the opportunity to give, please find time to give by June 2019. Instructions on how to give or transfer your pledged amount are details below. Earnestly seek God’s guidance through prayer and ask His help with your sacrificial contribution, to grow the Sonlife community and bless those in our city and beyond. Each offering received will make a significant contribution, though it requires your faithful efforts and planning. Budgeting for generosity has the seed of potential. With God’s guidance, your pledge will help Sonlife Church work towards the mission and vision in which God has placed upon our hearts. You can give online by using our secure online portal. Please click on the link below to give your miracle offering. You can give your miracle offering with cash or cheque. To do so please call through Church Office on 9443 3232 and we can assist you.